The Suzuki Intruder M800 is a new super bike on Indian roads. This vehicle comes under the category of cruiser which has created a sensation in auto market by its eye catching looks and great performance. As per the details, Intruder M800 is an entry level cruiser bike which performance like its fellow companion Intruder M1800R but has lower powered engine and cost. With all the satisfying features Intruder M800 is a great choice for bike lovers. The Suzuki Intruder M800 is powered by 805 cc, two cylinder, four strokes, liquid cooled OHC engine with five speed constant mesh gearbox. The fuel injection system used in the design of the engine delivers smooth low to medium rpm and high torque. The Maximum power delivered by the engine is 53Bhp at 6,000 rpm and offers the maximum torque of 62Nm at 4000 rpm. The 32 bit processor called engine control module is one of the plus points as it assures quick and precise control of bike. 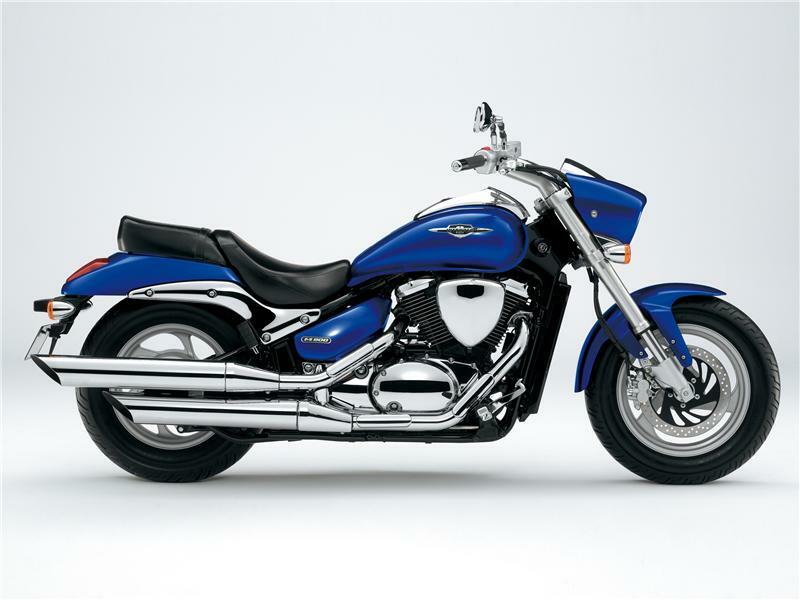 The visual look of Suzuki Intruder M800 is very stylish and pleasing. The chrome pinch all over the body and engine adds luxurious look for the vehicle. The fancy instrument panel, distinctive headlamps, hefty wheels and wide comfortable seats boosts up the magnanimous design of cruiser. Further when it comes to comfortable ride the design of sporty bike supports it very well. The broader and lower seating position, well positioned handle bar and forward pegs offer a relaxed drive. Riding this heavy duty cruiser is an amazing experience. The ride quality of the vehicle is superb has it is built with all the latest technological features and quality materials. The smooth suspension, slower steering and quick brakes provide greater control to the rider. The larger wheelbase is other noted feature of the bike as it assures good road grip. 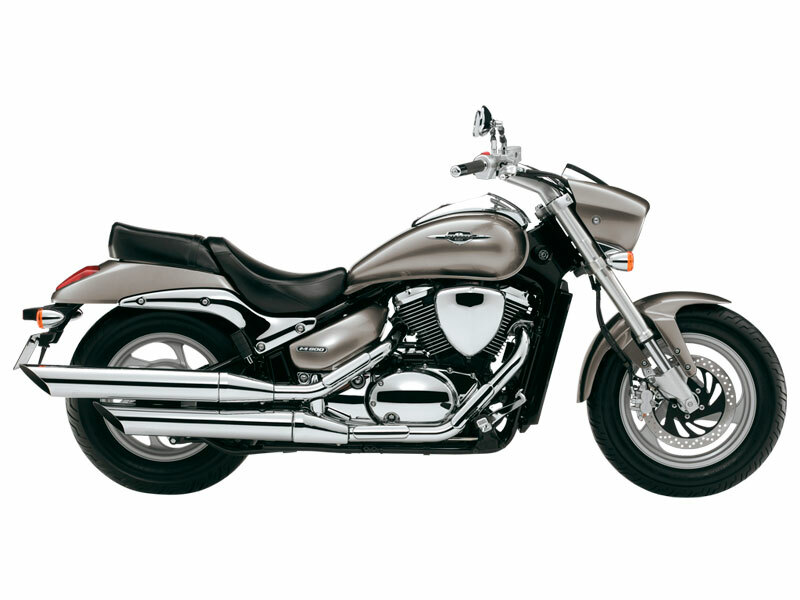 Suzuki Intruder M800 gives the mileage of about 18 to 22 kmpl. Suzuki Intruder M800 is available at the ex-showroom price of Rs. 8,80,000. The colors availability in this bike is metallic Oort Gray, Pearl Nebular Black and Candy Max Orange.